Derek is known among his brothers as “The Machine,” yet his carefully cultivated control is put to the test whenever he’s around Shea. The woman is as beautiful as she is intelligent, but they’ve always kept things professional – until Derek learns why. 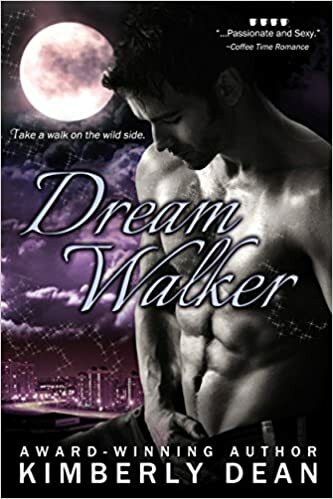 Shea is sleepwalking again, but what she doesn’t know is that he may be the only one who can help her. For he is a Greek demon, and he’s charged with protecting her dreams.